I’m Not Here Just To List Your Property! I’m Here TO SELL IT! Hagerstown Multifamily Property, Why to list your Hagerstown Multifamily Property With Me! Let’s be Honest, any real estate agent is able to list a multifamily property right? However, it takes a special kind of agent to sell it! Knowledge of the local market, Lots of energy, time, experience, marketing plan, a great and complete listing presentation with all the relevant information, only a handful of agents have one! And yes, money for advertisement, very important! Big advertisement budget, All this factors will influence whether your multifamily property sells or not. I can honestly tell you that the Hagerstown multifamily market is challenging to say the least. 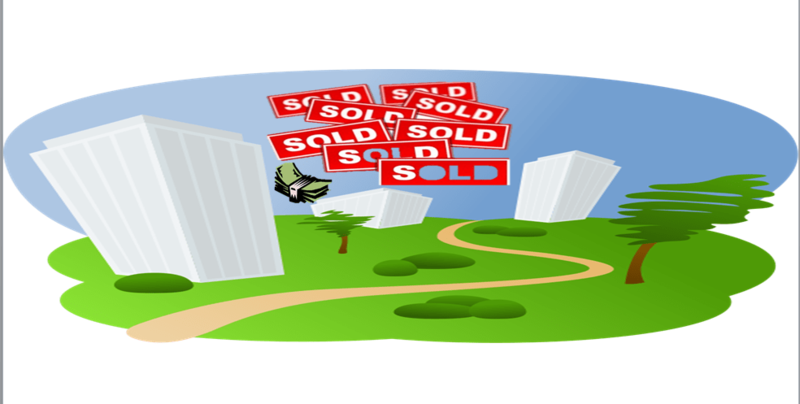 So you will need much more than a FOR SALE sign in front of your property and more than just upload it to the MLS and wait for a call, That is what most of the realtors will do, NO KIDDING!! In today’s competitive real estate market is critical to be pro-active and prepared, So, what I do sets me apart from other agents in the Hagerstown multifamily market, I’m a full time tech-savvy Realtor, I’m highly motivated, I have affiliations with investors from all over Unites Estates, I’m an investor myself who has full-time experience in sales. I have sold multi-family properties as well as commercial properties for businesses. I have local experience in the acquisitions and dispositions of multi-tenant and single-tenant opportunities, property management, and strategic planning. From most peoples’ standards, I have an extensive knowledge and experience in the multifamily market. I create beautiful customized, professional marketing materials for each property, I’ll distribute your property to dozens of the most trafficked websites in the US, I’m connected to dozens of web portals that allow me to distribute your property to real estate agents and buyers throughout the country in minutes , Not just any agent is skilled at selling or buying multifamily properties , I am a 100% customer driven Realtor who is dedicated to both achieving results and providing exceptional service. 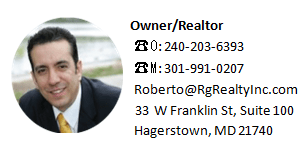 So when you decide that you’d like to buy or sell a Hagerstown multifamily property, please contact me at 301-991-0207.